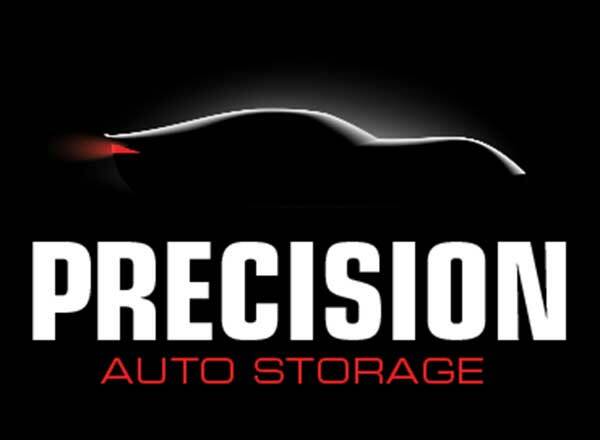 PRECISION AUTO STORAGE… the name says it all. We share your passion for cars and will provide you with the ultimate in secure service, precise care and peace of mind – qualities that you will find nowhere else. PRECISION AUTO STORAGE is an environmentally controlled, immaculately clean facility created with one single focus: We’ll care for your car as if it were our own. From extra wide designated parking spaces, a Drivers’ Lounge with wi-fi, television, and a welcoming place to unwind … to concierge-level automobile services offered at your request, this is PRECISION AUTO STORAGE.